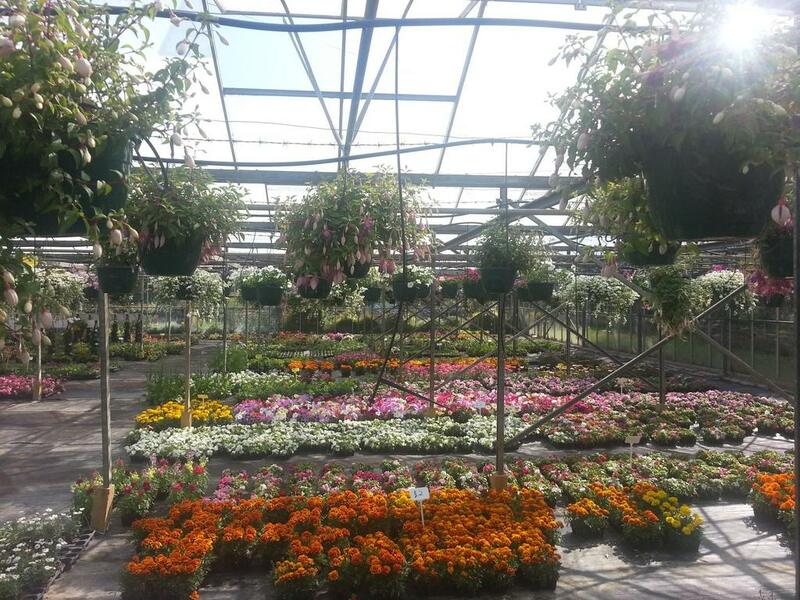 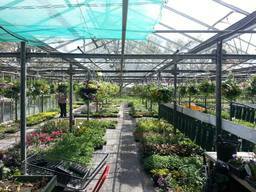 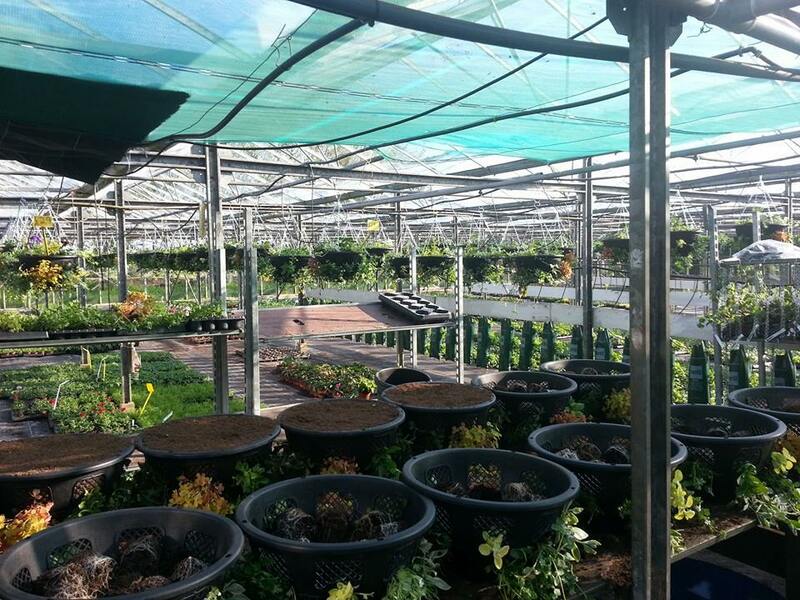 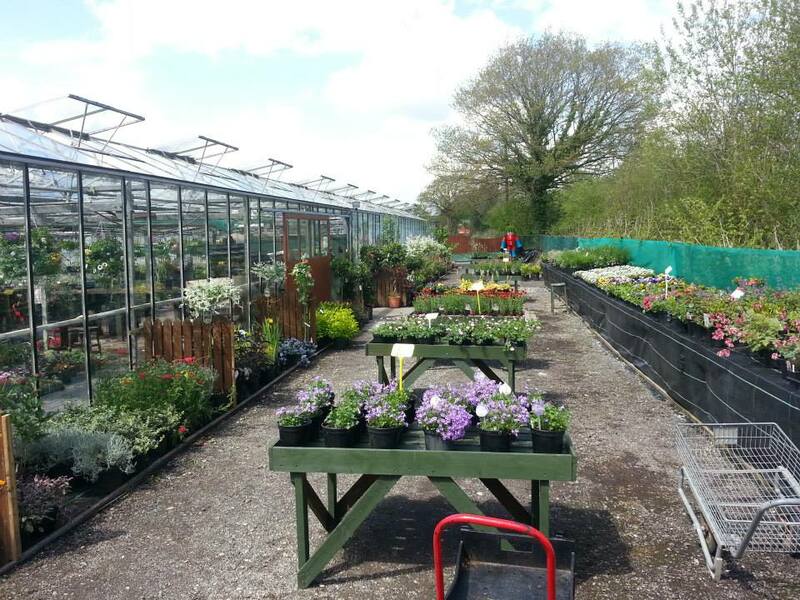 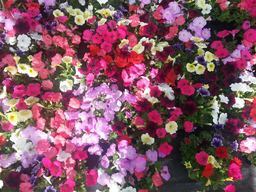 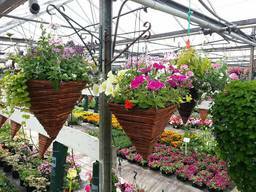 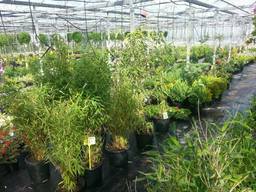 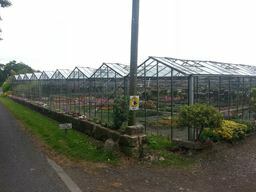 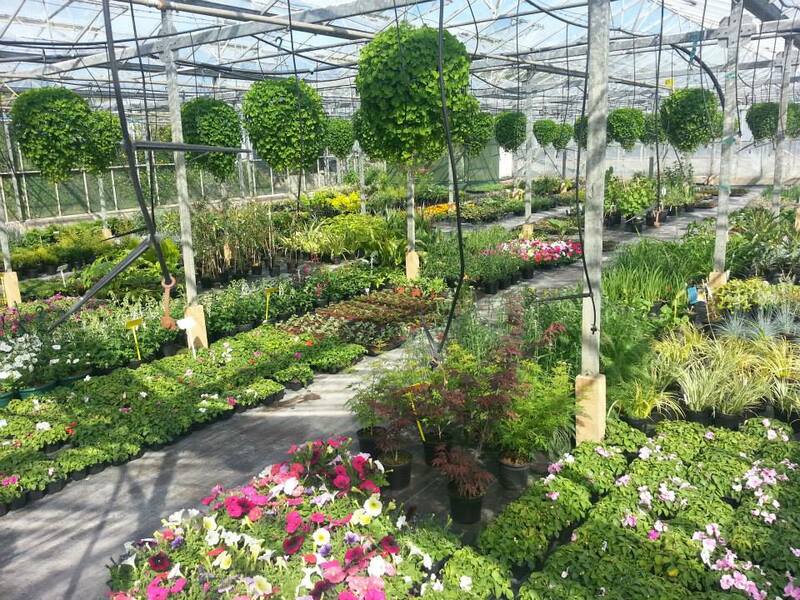 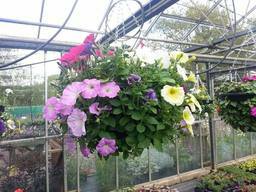 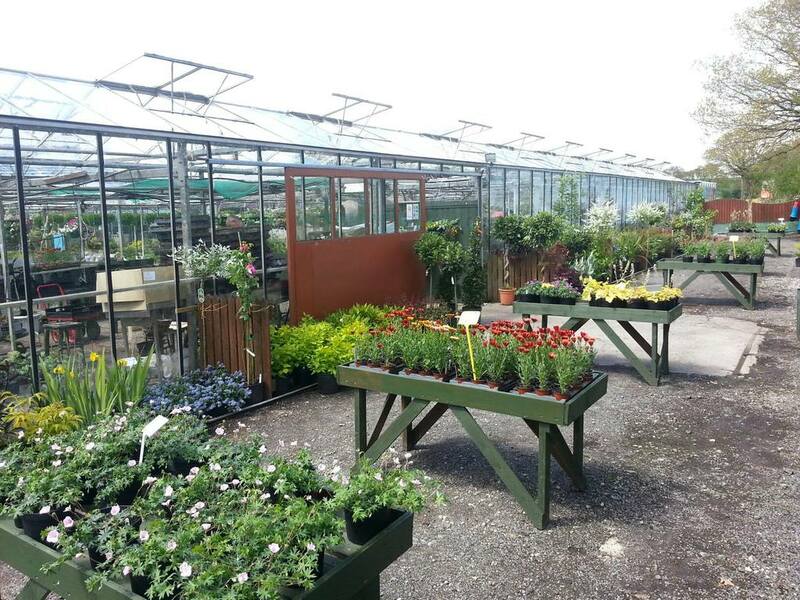 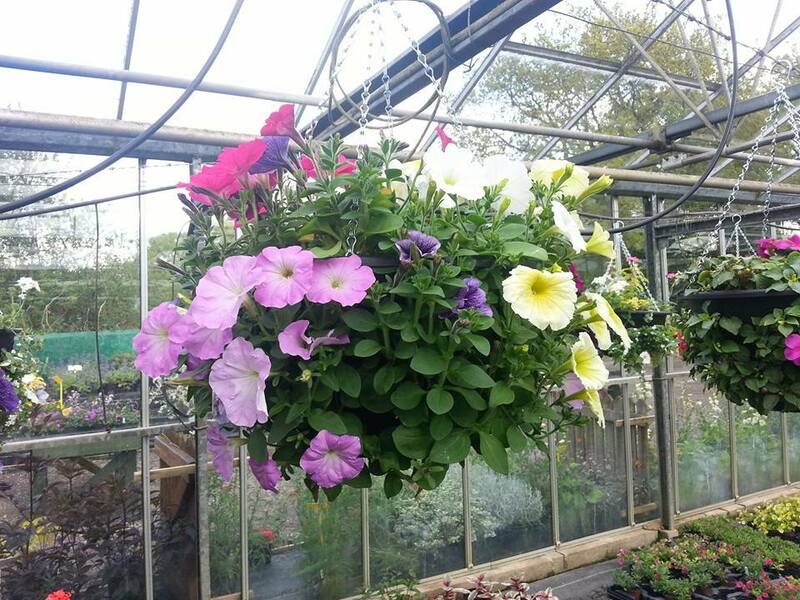 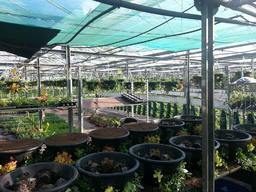 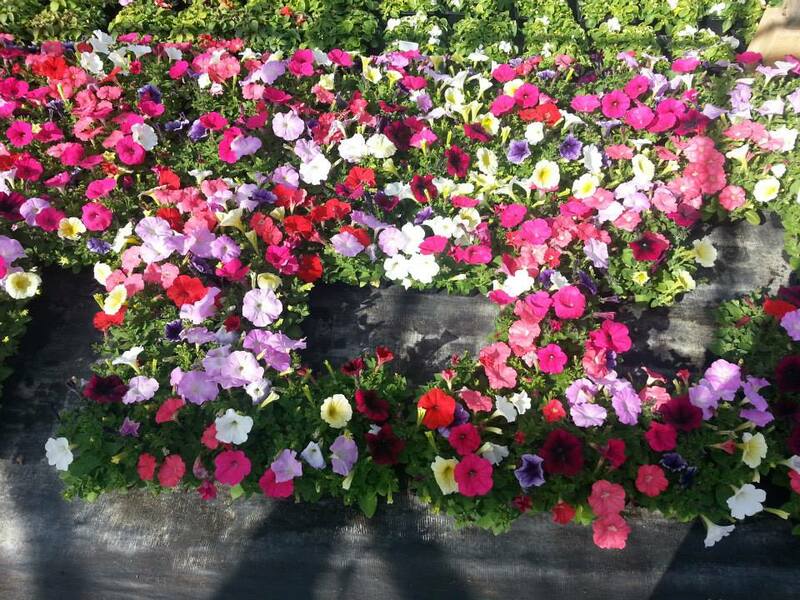 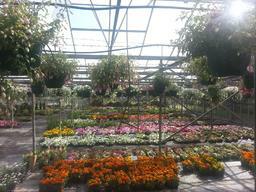 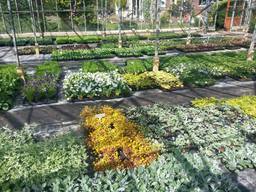 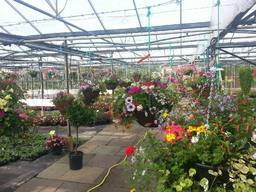 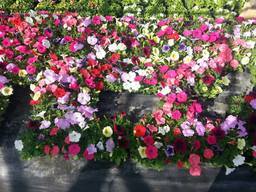 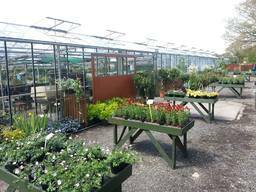 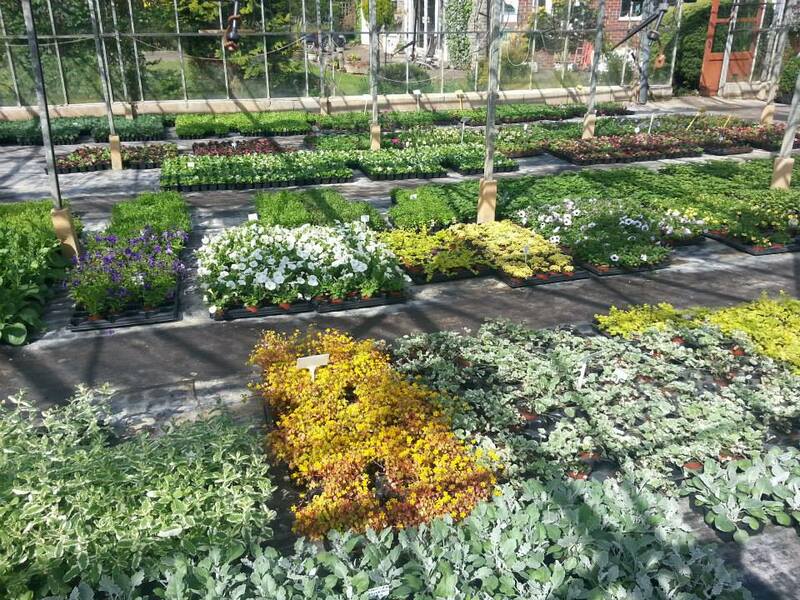 A family run garden plant centre selling bedding plants, hanging baskets, flowers, trees, shrubs and perennials. 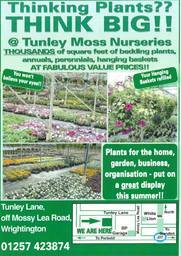 Testimonials are curated by Tunley Moss Nurseries and are not independently reviewed or verified. "Great produce and lovely people - worth a visit." 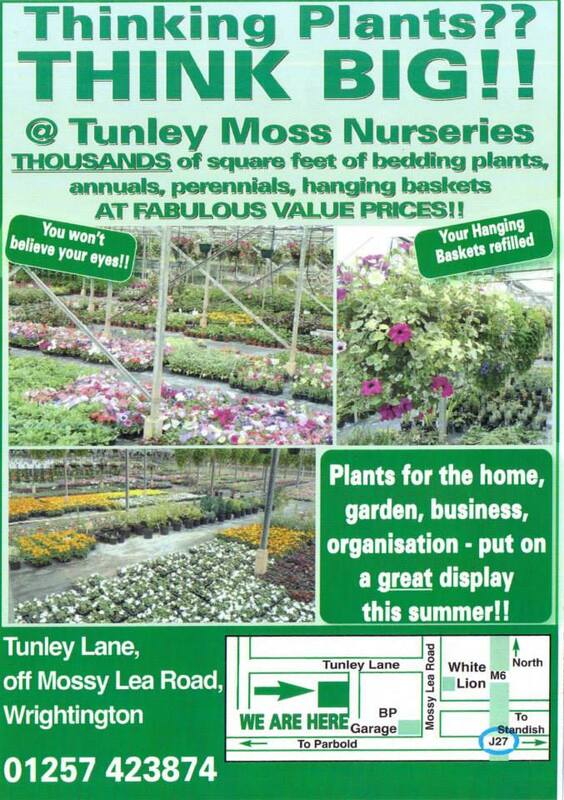 "Great place with great prices"
"Great place with great prices, will be getting my plants from here this year"